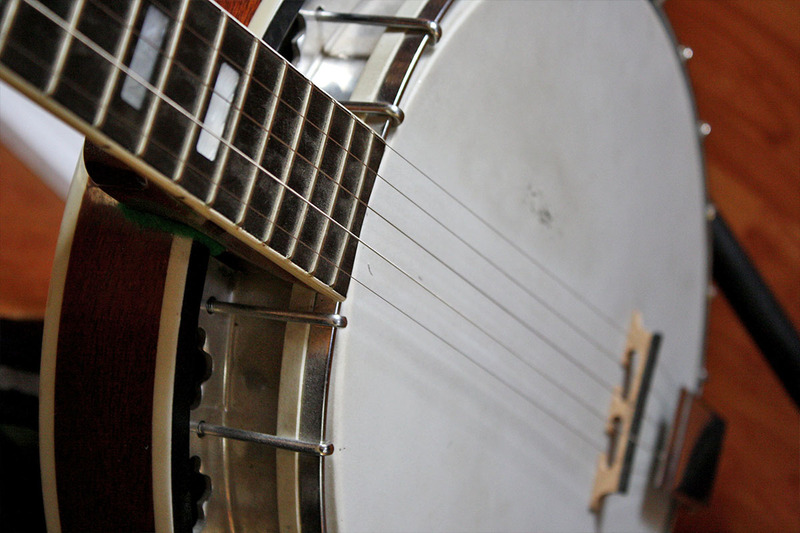 Did you know that Ernie Ball sells Banjo and Mandolin strings? Players like Brad Paisley, Dierks Bentley, Hunter Hayes, and Dropkick Murphys all trust Ernie Ball Banjo and Mandolin strings. Our Earthwood 5-String Banjo 80/20 Bronze are made from 80% copper, 20% zinc wire wrapped around hex shaped tin plated steel core wire. These popular strings provide a crisp, ringing sound with pleasing overtones. Stainless Steel Mandolin or Banjo Strings are tin-plated steel-loop end strings that offer bright crisp tone with excellent projection. Stainless Steel Plain Mandolin or Banjo Strings are great for banjo, mandolin or dulcimer stringed instruments and are tin-plated steel-loop end strings that offer bright crisp tone with excellent projection. Finally, our pedal steel strings are optimal for C6 tuning. Explore all the Ernie Ball banjo and mandolin strings at ErnieBall.com.